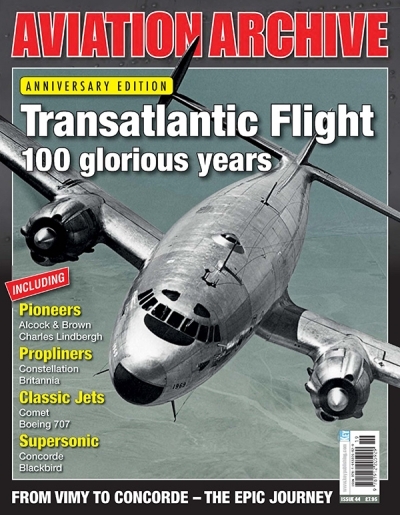 Aeroplane traces its lineage back to the weekly The Aeroplane launched in June 1911 and is still continuing to provide the best aviation coverage around. 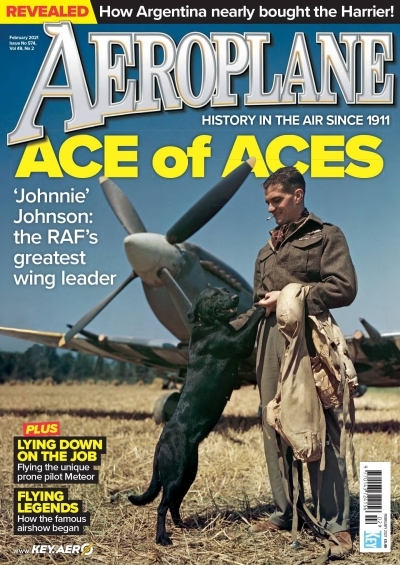 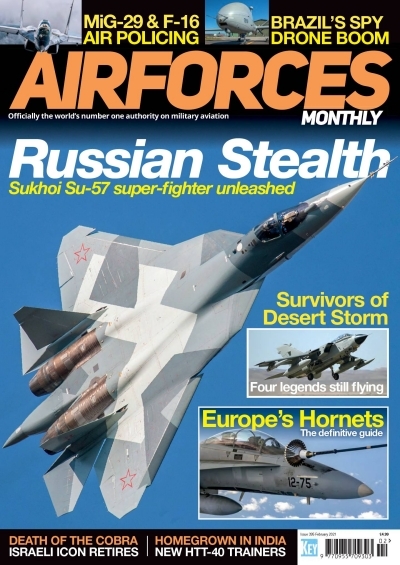 Aeroplane magazine is dedicated to offering the most in-dept and entertaining read on all historical aircraft. 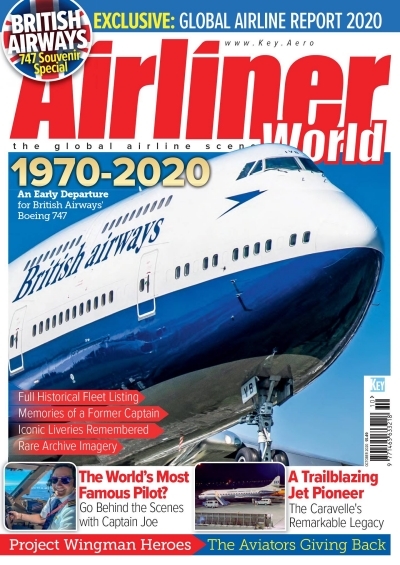 Inside each monthly issue of Aeroplane, you will find fascinating articles from the finest aviation writers alongside detailed airshow listings and the very latest historic aviation news. 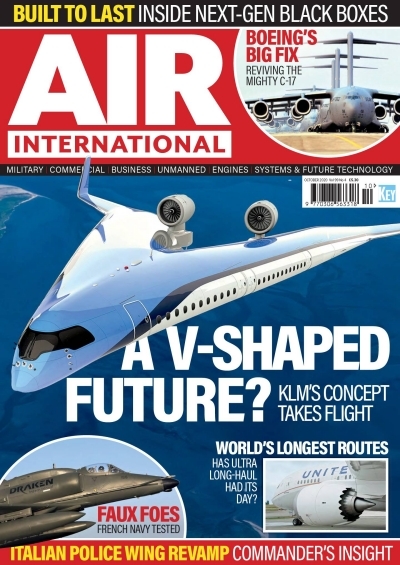 If your interest lies in the fascinating world of early military aircraft, then make Aeroplane your magazine of choice.